Allison Porter is the co-founder and president of Avalon Consulting, a full-service agency dedicated to helping progressive nonprofit and political organizations maximize their fundraising results—in the mail, on the phone, and online. Drawing on more than 24 years of direct marketing agency experience, and a background in university development and public relations, Allison has been instrumental in Avalon’s growth as an agency. Under her leadership, Avalon’s analytical, strategic, and creative capabilities set the standard for progressive marketing and fundraising. During her tenure, Allison has created a client services structure unlike any other agency, with senior-level staff responsible for the strategic direction and planning for each client’s marketing and fundraising programs. Avalon credits this unique staffing configuration for its high rates of client-reported satisfaction with the agency. Allison is passionate about the profession of fundraising and the role of women in that profession. She is a frequent speaker at industry events—recognized across both the nonprofit and fundraising industries for her strategic leadership and integrated, multi-channel approach to client programs. Allison’s service to the direct marketing fundraising community, along with her commitment and passion to giving back to the direct marketing fundraising industry and nurturing future leaders, is exemplary. 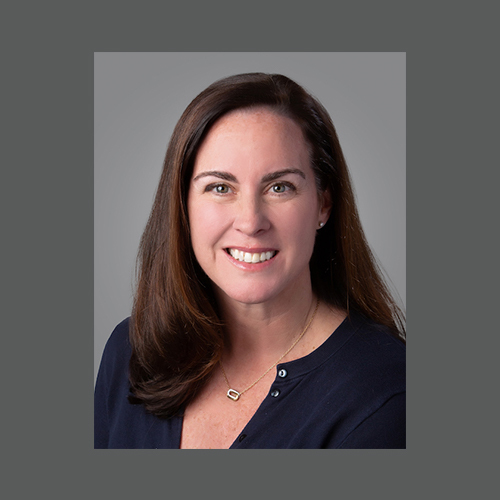 She has been recognized across both the nonprofit and fundraising industries for her strategic leadership and integrated, multi-channel approach to client programs. Allison’s infectious enthusiasm for her vocation is evident in her speeches at industry events, seminars, and workshops. Allison is currently a board member of Marketing EDGE, which impacts the lives of thousands of students and shapes the marketers of the future as diverse, inclusive, and highly skilled. She also serves as Chair of the Board for her alma mater, Stoneleigh-Burnham School in Greenfield Massachusetts. And in 2017, she was named to the DMAW Hall of Leaders, one of the industry’s highest honors. She lives in Annapolis, MD, and likes to sail, read, go running, and cheer on her kids at their soccer, basketball, and lacrosse games.